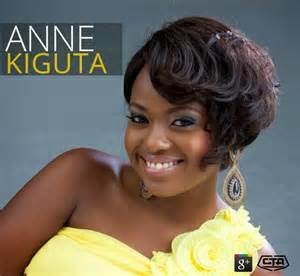 Ann Kiguta is Citizen TV’s presenter. 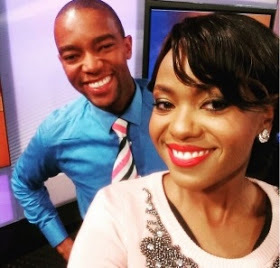 Wahiga Mwaura too is a sports news anchor in the same TV station. What you did not know is that the two were school mates and have known each other for decades. Ann Kiguta and Wahiga Mwaura were classmates in primary school and high school before fate brought them to work together. ‘’Gosh Higgz we’ve known each other too long! Who knew that copying my History notes in year 9 would bring us here …To this studio…to this very moment!